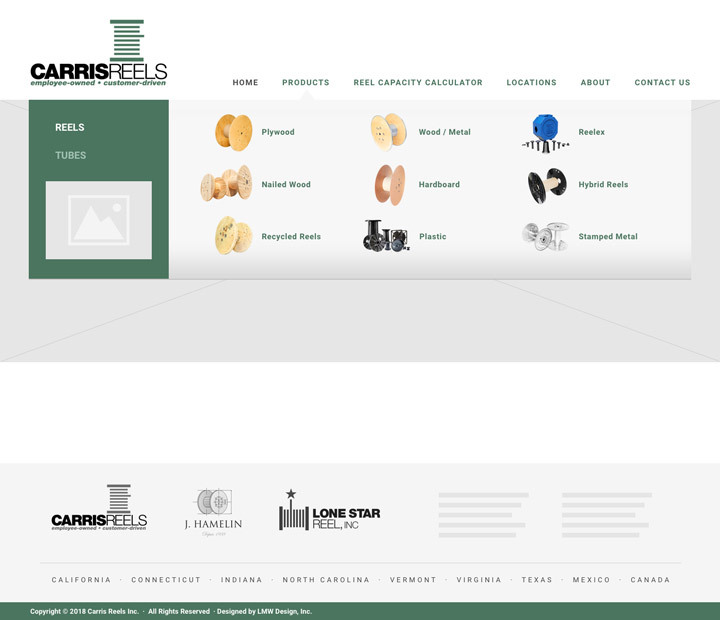 With over 14 locations in the United States, Mexico, and Canada, Carris Reels continues to grow as a highly customized, solution-oriented business in the industrial marketplace. 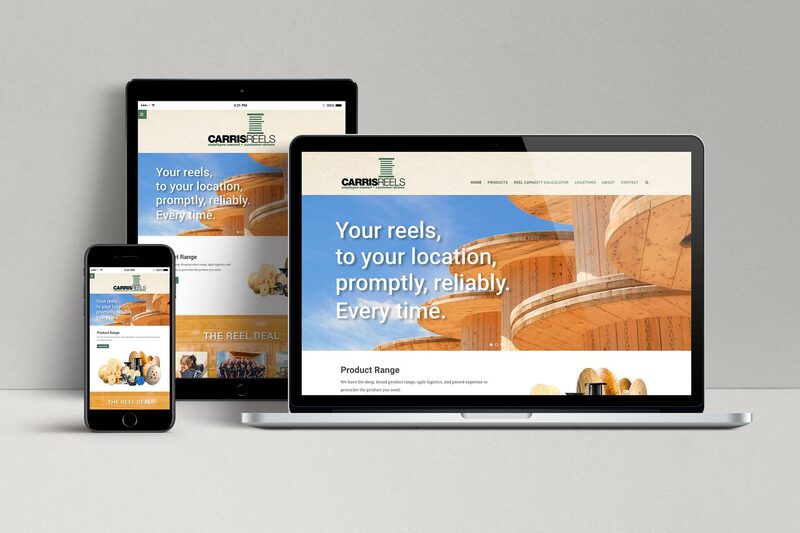 Carris Reels needed a straightforward, modern approach to their website redesign in order to showcase their products and employee ownership business model. 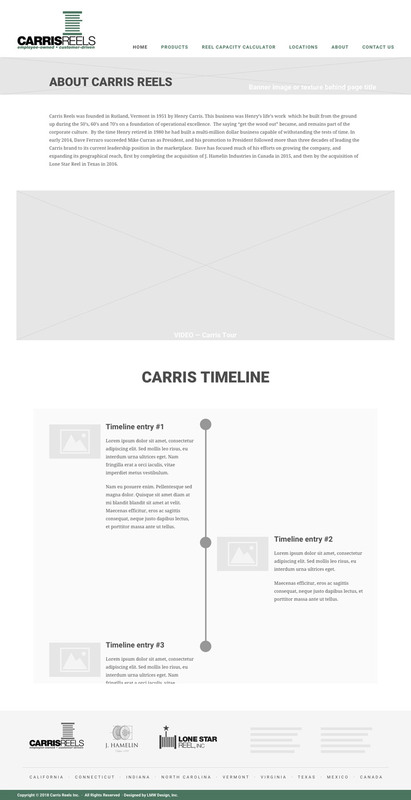 I began working on the design phase with page outlines and wireframe layouts using Sketch, followed by fully-designed pages for client approval. 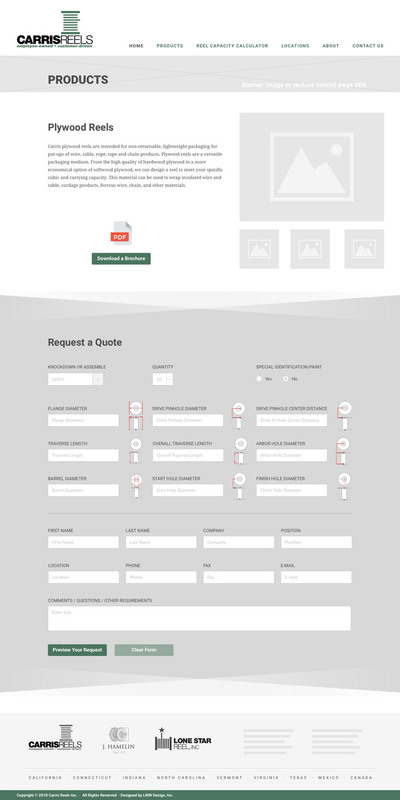 The project proceeded into the development phase, building the new website with WordPress for content management and user interactivity. 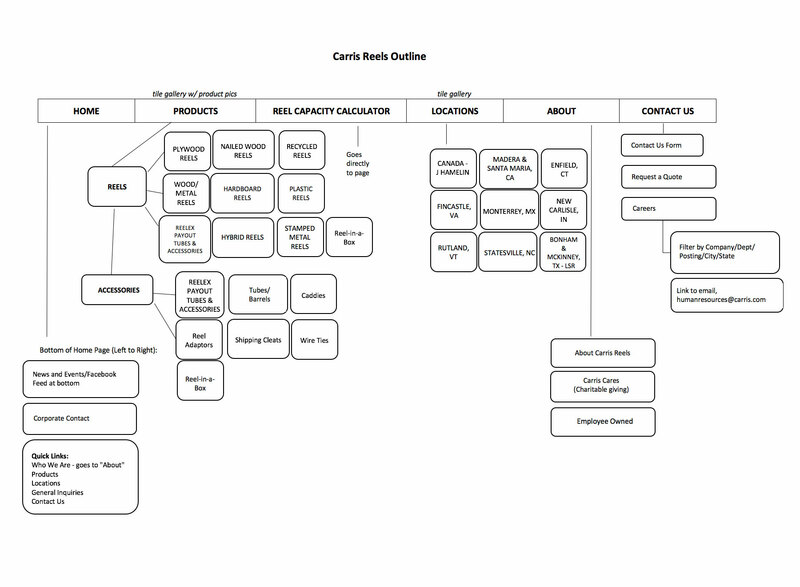 Subpages included a company timeline, multiple product request forms, location maps, and a fully-functional job board for the careers section. 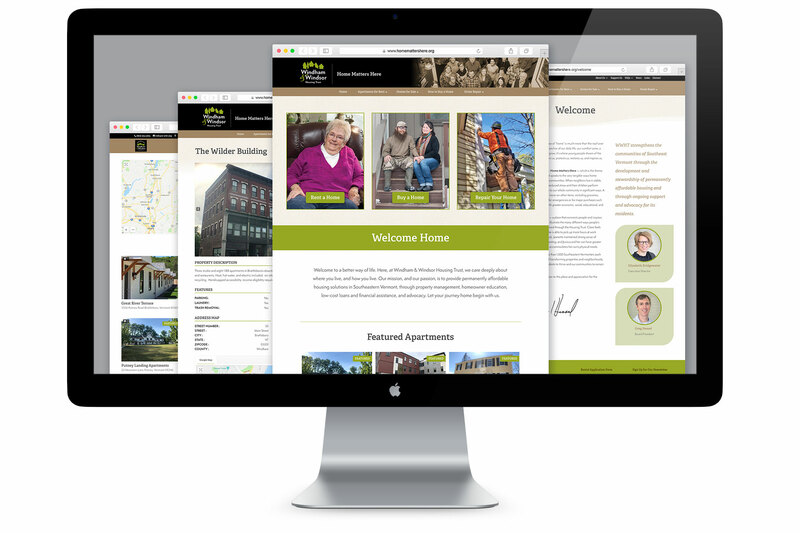 The Windham & Windsor Housing Trust is the largest housing trust in southern Vermont offering residents subsidized apartment rentals and affordable homes to purchase. 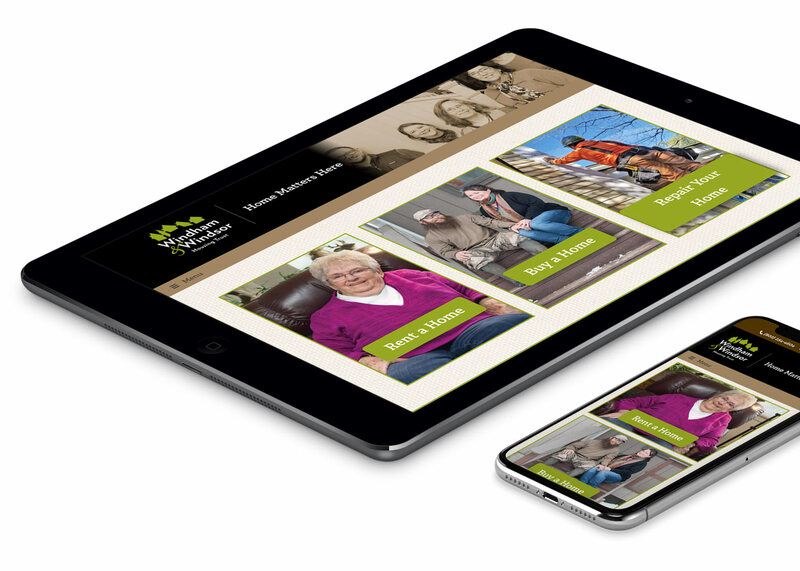 As the housing trust continues to grow, they required a re-branding, updated marketing, and a new website. 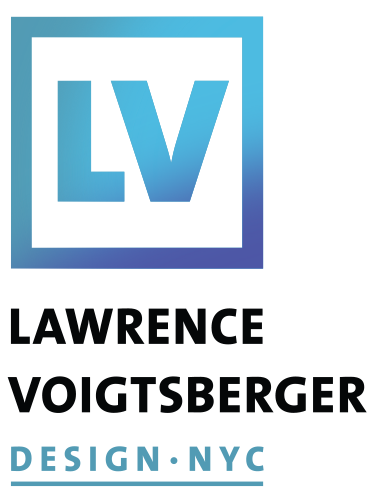 I designed and developed a responsive WordPress site with available property listings and easy access to information for renters and homeowners. 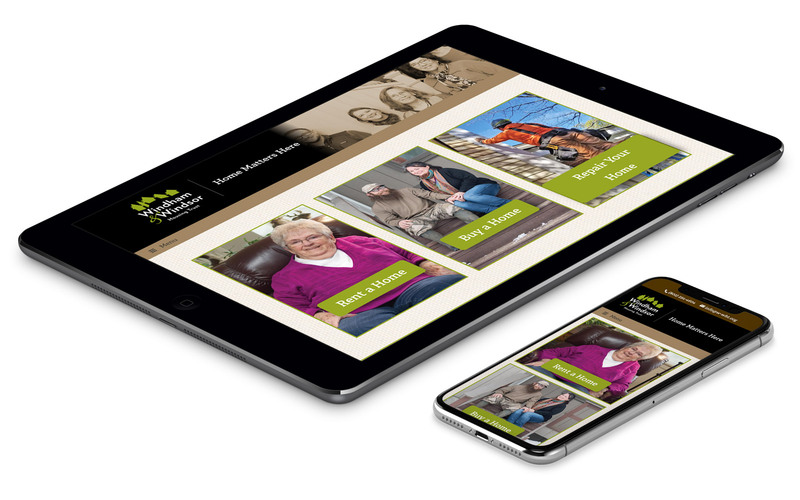 The newly updated, modern website also showcases the local community and embraces the housing trust’s new tagline: Home Matters Here. 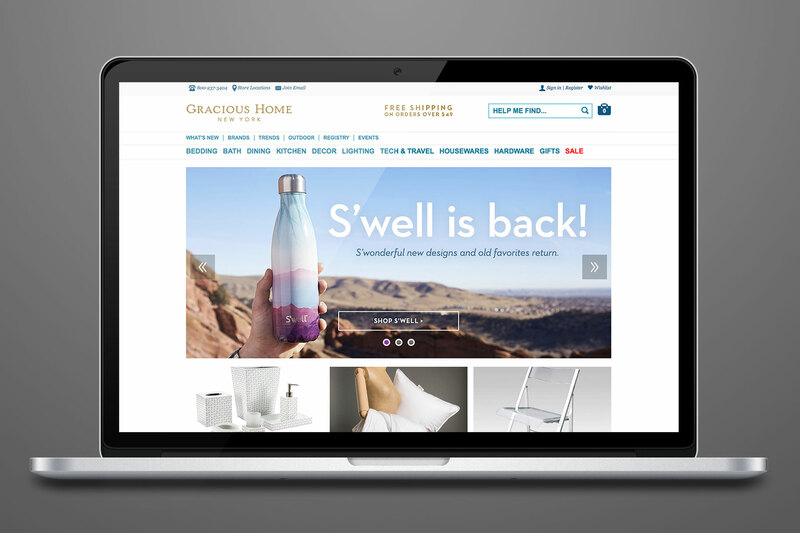 Upscale home goods retail store Gracious Home needed graphics and imagery for their website and e-mail marketing. 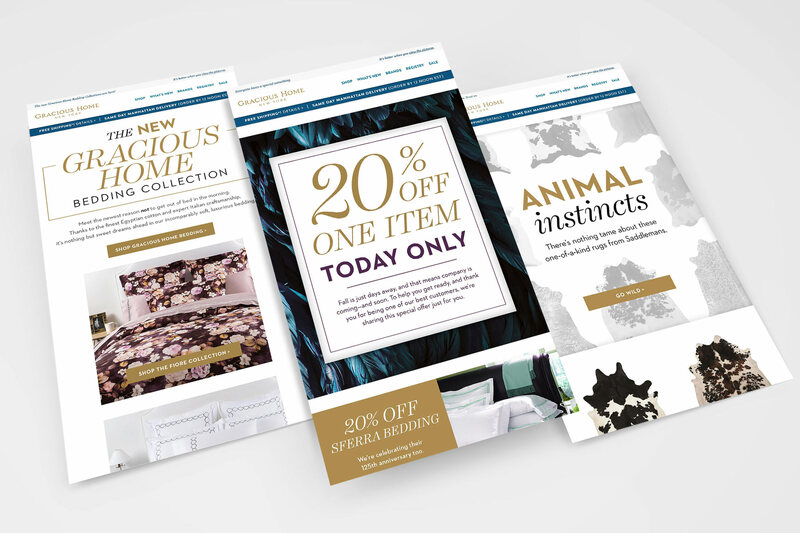 As their freelance designer, I art directed and produced homepage hero images, website banners, and daily e-mails to promote their distinctive luxury products and unique gifts. The direct-to-consumer e-mail marketing campaigns were highly targeted and very successful with its relationship to customers and sales. 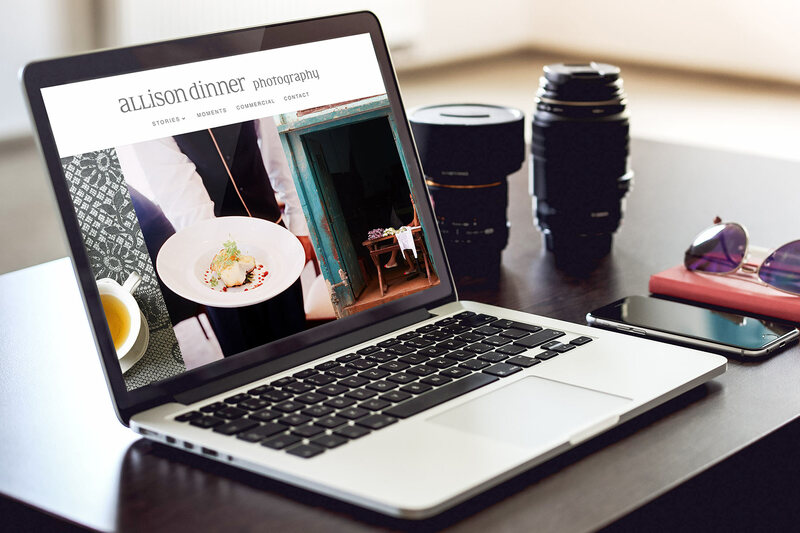 For professional photographer Allison Dinner, I was tasked with creating a modern, clean, and elegant website to showcase her work. 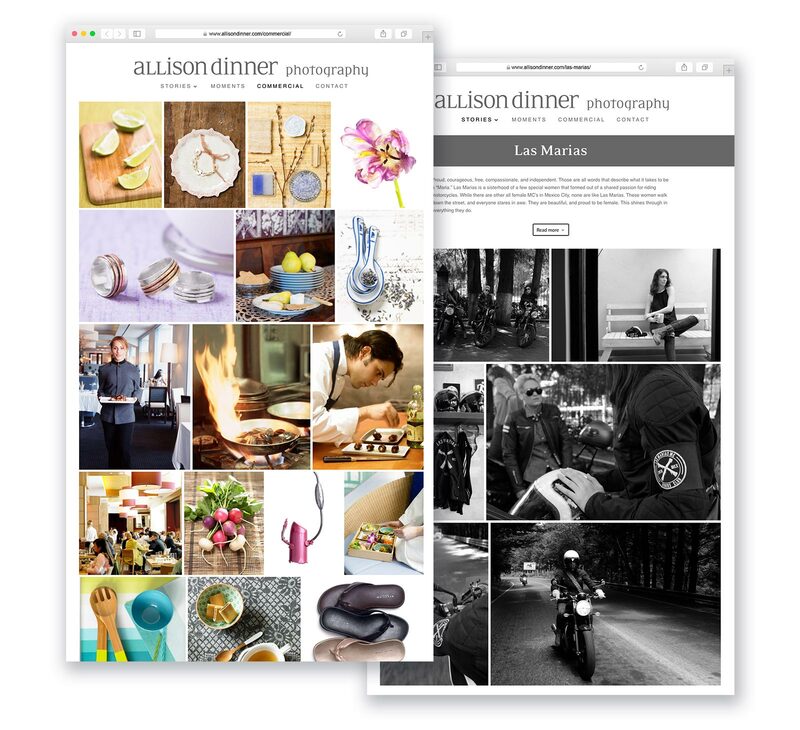 Allison needed the capability to continuously update and organize new images on her own, making WordPress an ideal choice for content management. 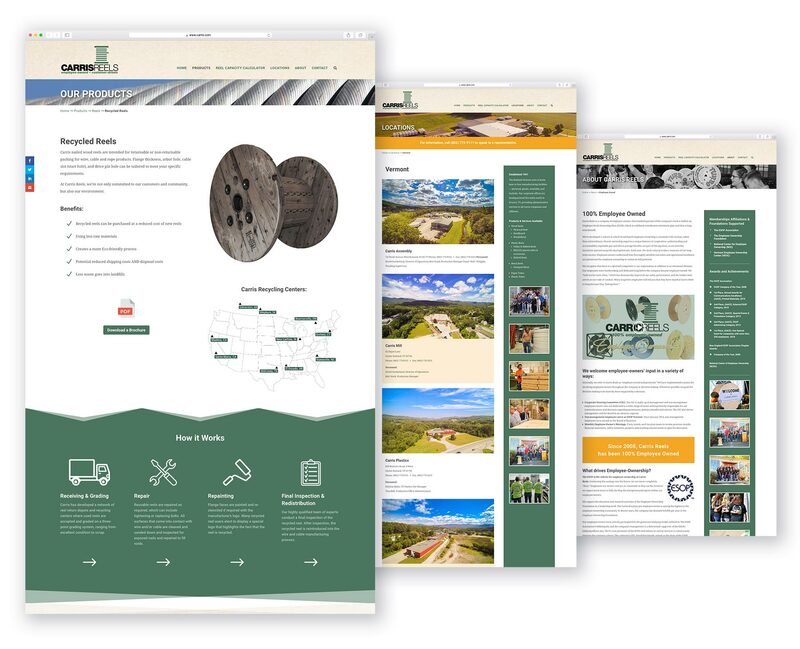 I created photo galleries using a responsive grid showcasing large image thumbnails and included the ability to add captions and stories to each section of the website.